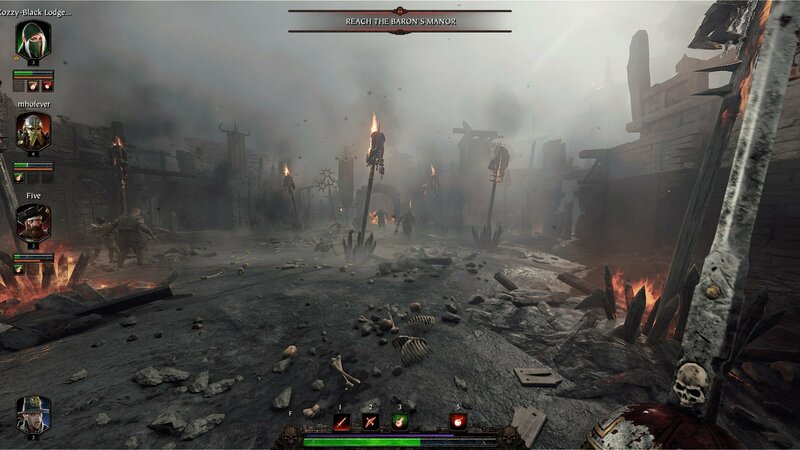 Independent developer Fatshark has announced that the first Content Update for Warhammer: Vermintide 2 is now available for free. The new Content Update adds daily challenges and quests. 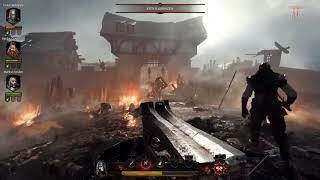 Over 100 new cosmetics including skins, hats, and portrait frames are also added to the game. The Content Update will be available for free to everyone who owns the game, and will be downloaded the next time you log onto Steam. The game launched earlier this year on PC and has sold one million copies. Console versions are also in development.